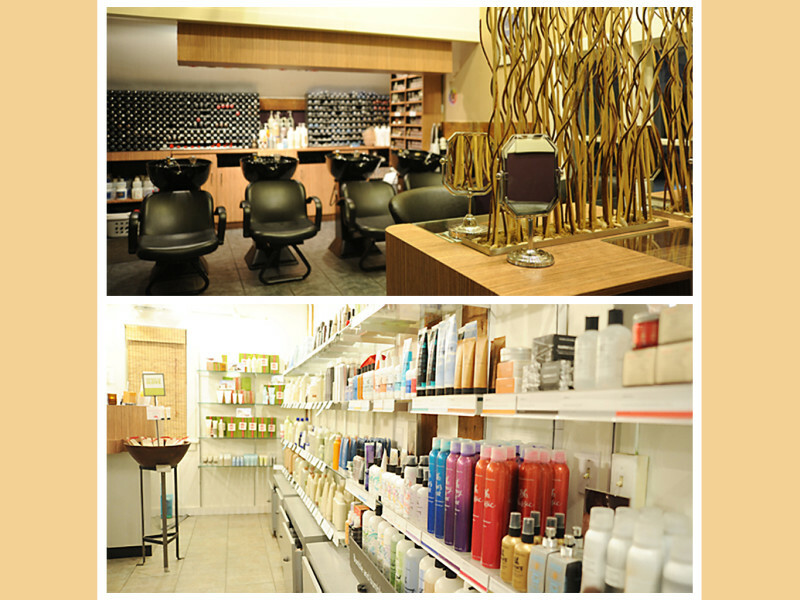 A full service salon and day spa. Catering available for individuals and groups. A full menu of hair and nail services also available. On-site boutique featuring high quality hair & skin products as well as Marlene Weber MW mineral make-up, jewelry, scarves, and seasonal accessories.